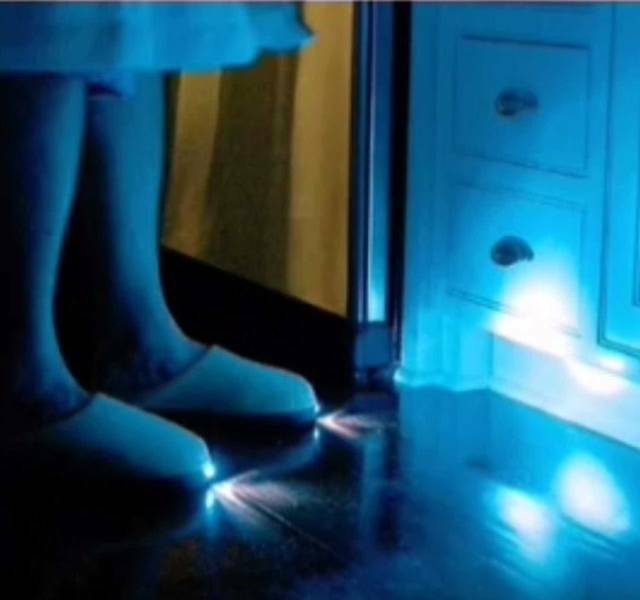 These LED slippers will help you not to stumble over your cat in the dark. 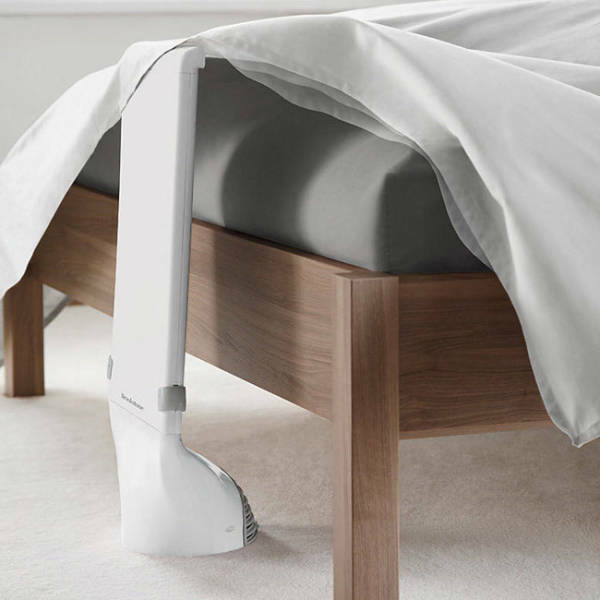 This Cuddle Mattress is designed to guarantee a good night’s sleep for couples. 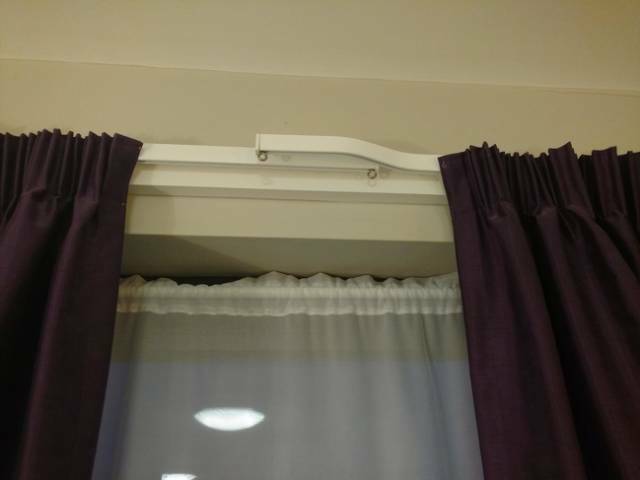 The design of the curtains in this hotel room ensures that there is no annoying light gap in the middle. 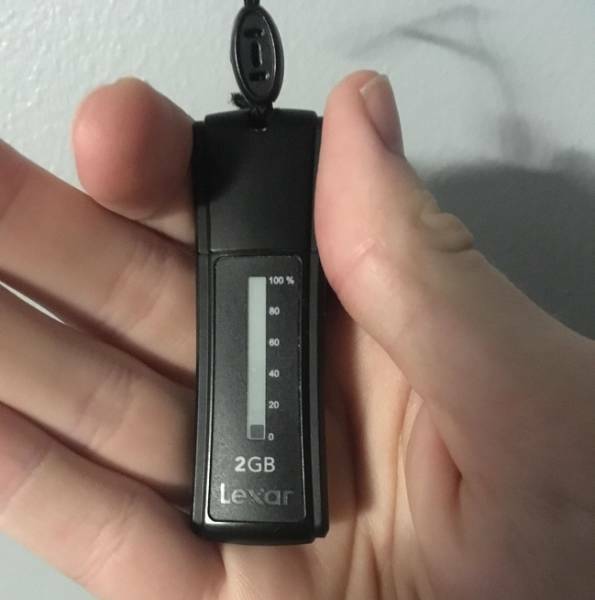 This USB drive displays how much of its storage is being used. 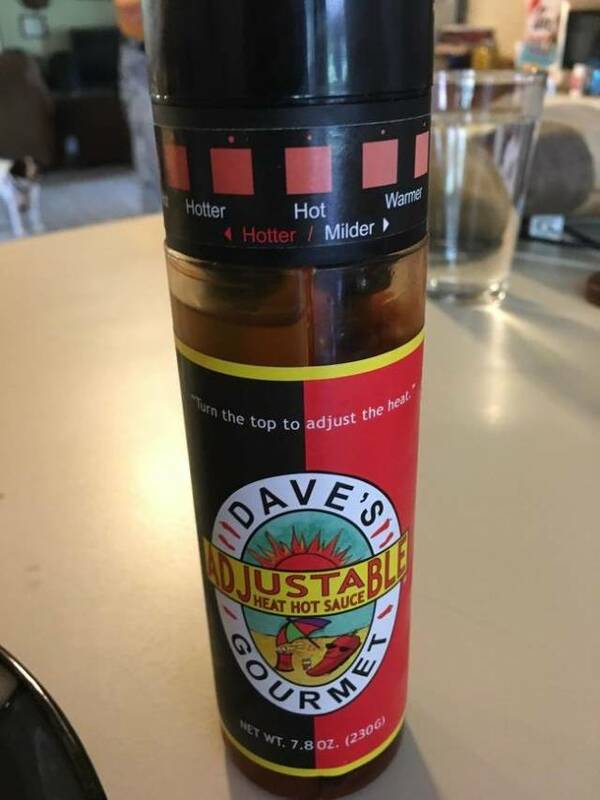 This hot sauce bottle allows you to adjust spice levels. 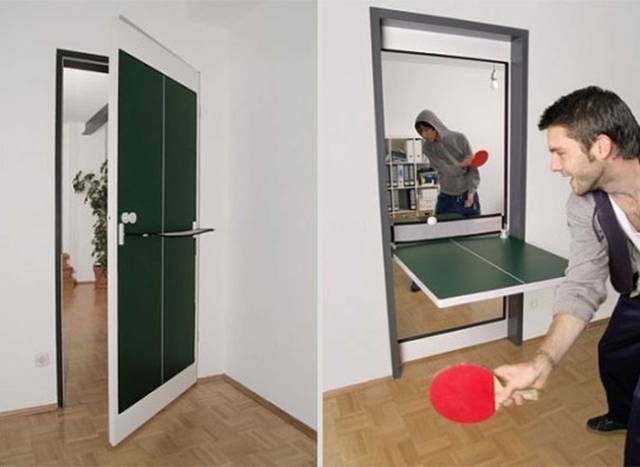 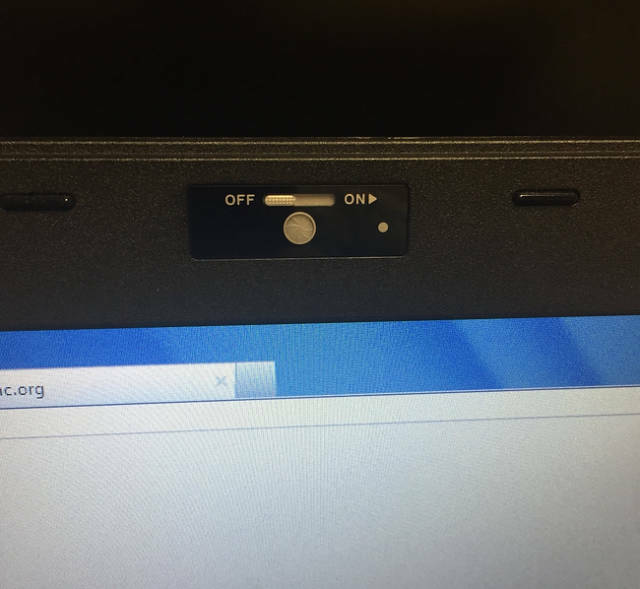 This laptop has a webcam with a shutter so your private time stays private. 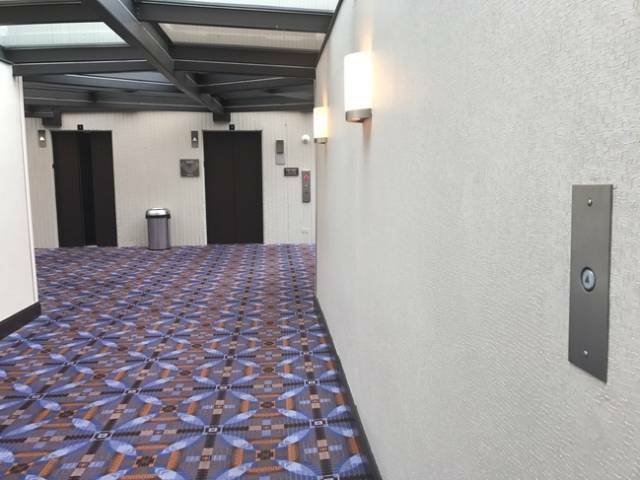 This elevator has a call button 30 feet away so the doors will be open by the time you get to them. 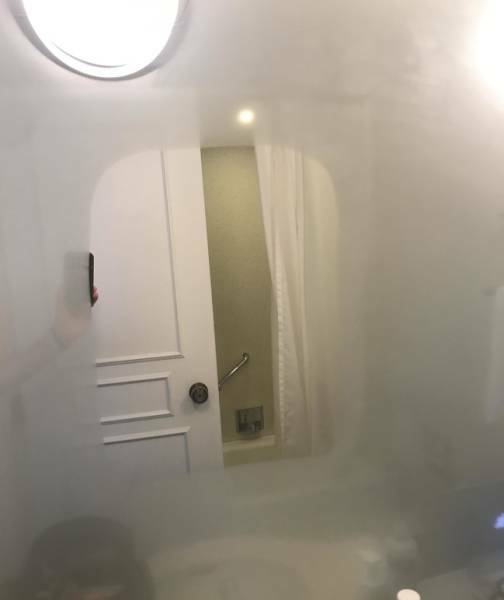 The mirror in this hotel is heated so it won’t steam up after a hot shower. 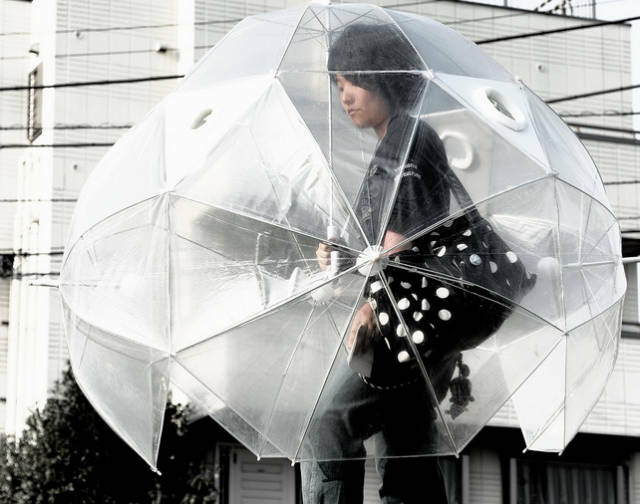 A full-body umbrella protects you from getting wet even when it’s windy. 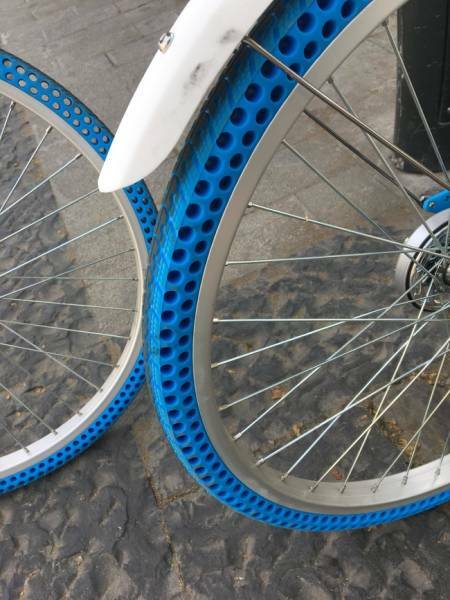 This shower mic is made for those who love singing in the shower. 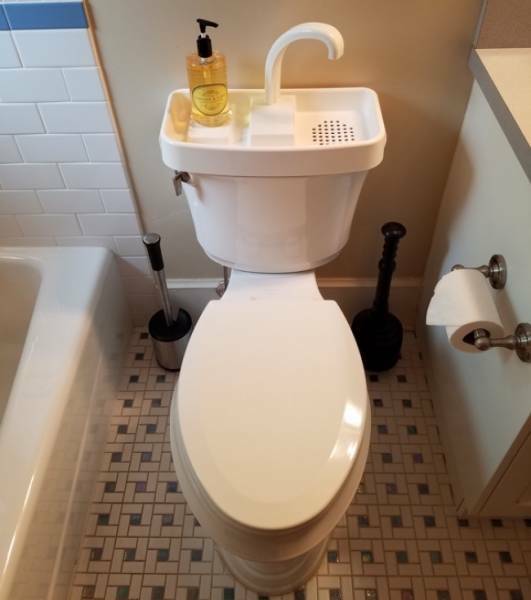 Wash your hands and re-use the water for the next flush. 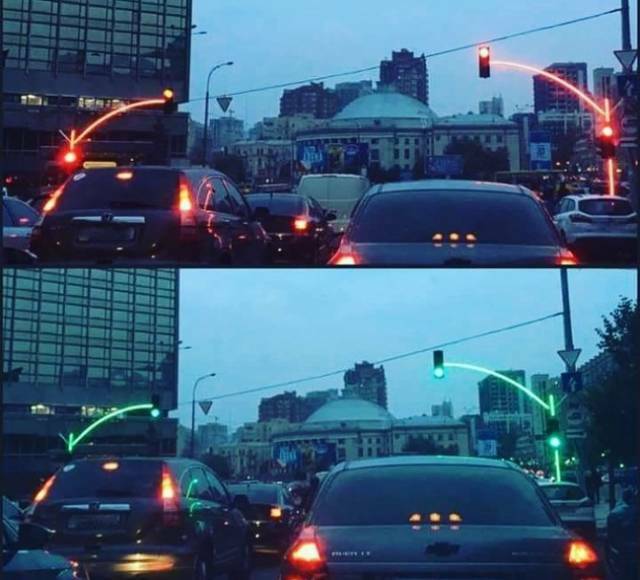 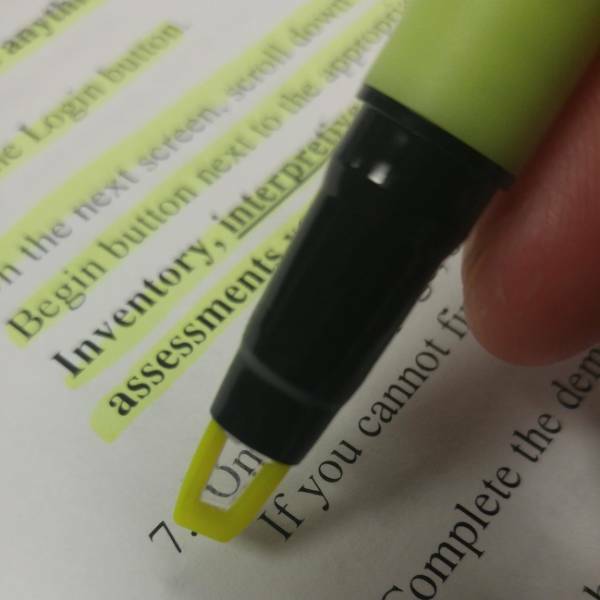 This highlighter has a clear part to show you what you’re highlighting. 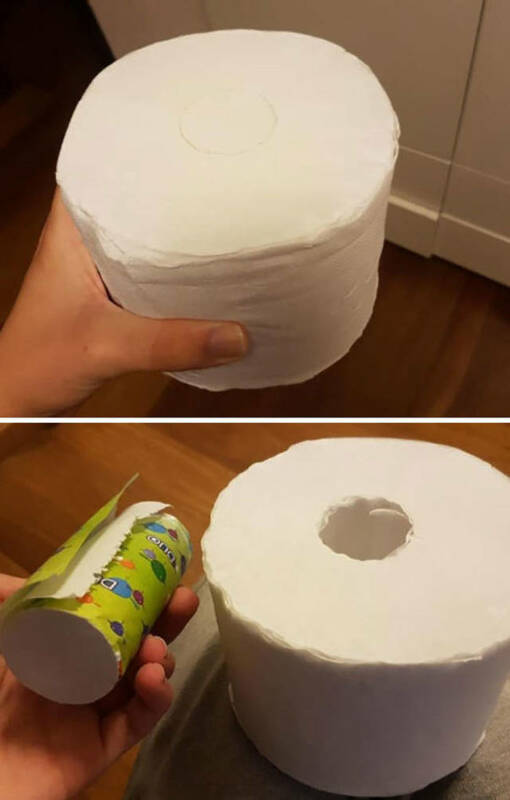 This roll of toilet paper comes with a smaller roll to take it on-the-go. 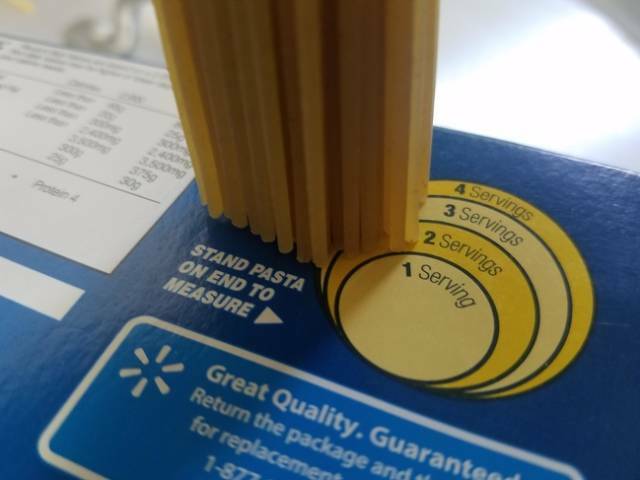 This pasta box helps you decide how much pasta to make. 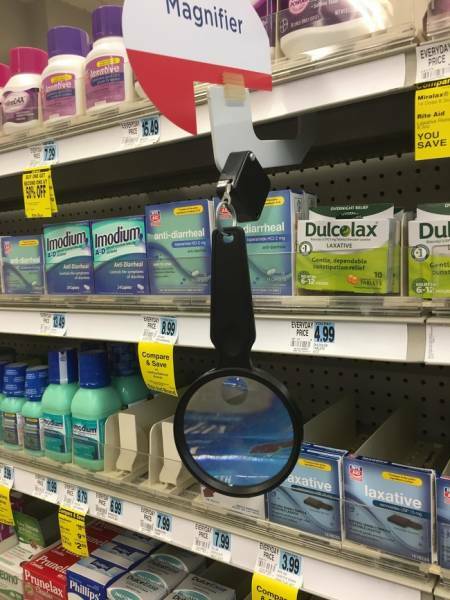 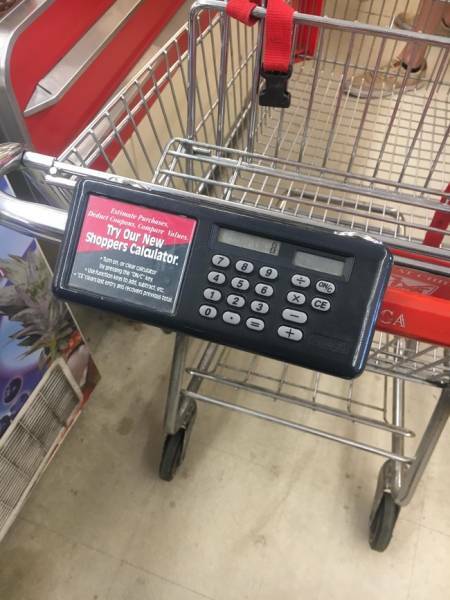 This pharmacy has a magnifying glass so people can read medicine labels and details more easily. 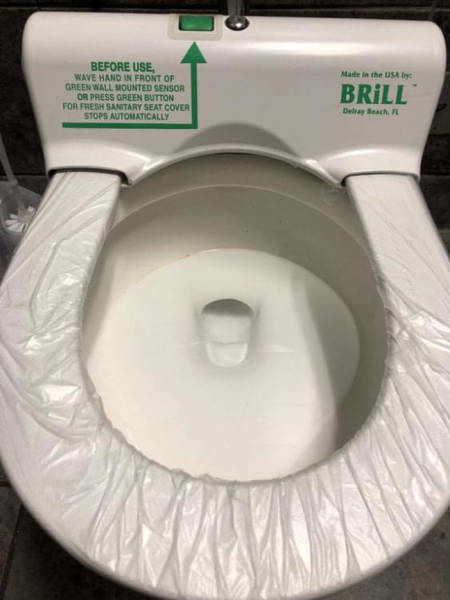 This toilet makes sure you have a sanitary seat every time. 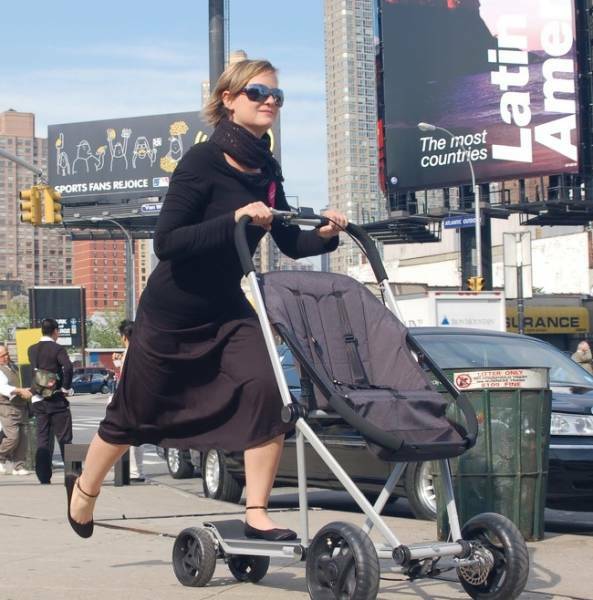 The Roller Buggy makes a walk enjoyable for both a mom and their child.